Northern White Pine beams give this sunroom a solid, always-been-here feel. Emphasizing the classical, this sunroom transitions easily from formal elegance to casual comfort — yet retains a solidity that reflects its roots in tradition. 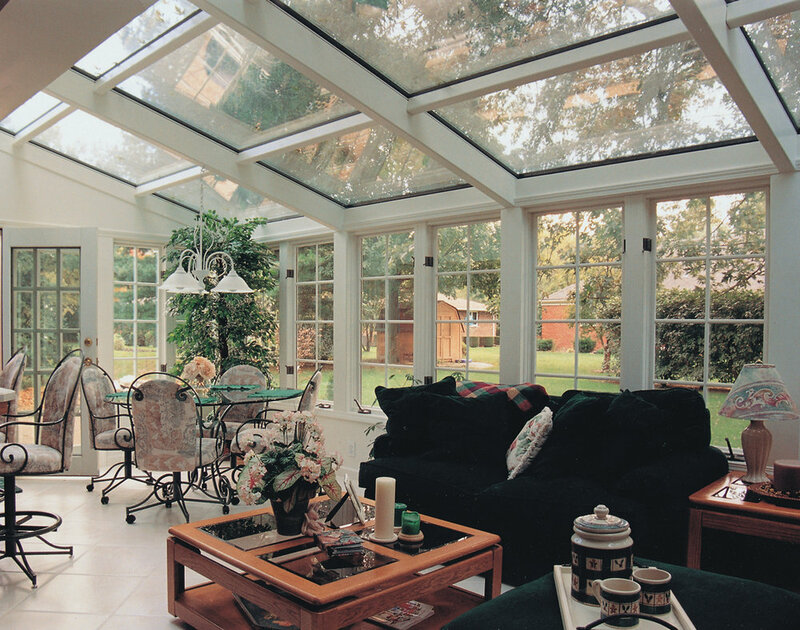 Glass Roof Sunroom or Patio Room with Aluminum Frame. 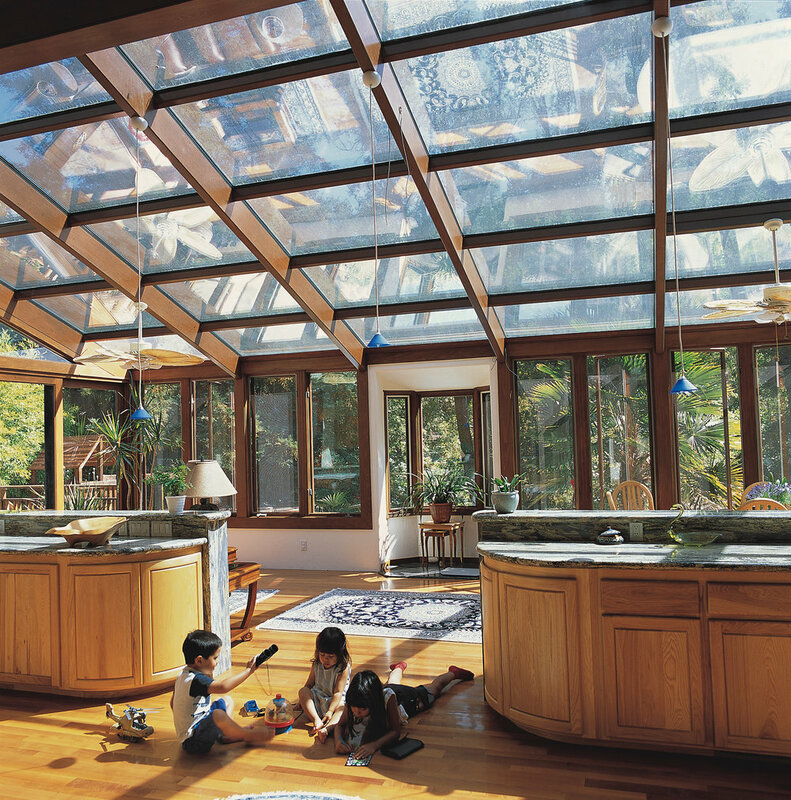 The all-glass roof of exclusive high-performance CONSERVAGLASS PLUS™ drenches your home in natural light, while the classic design melds seamlessly with your existing architecture. 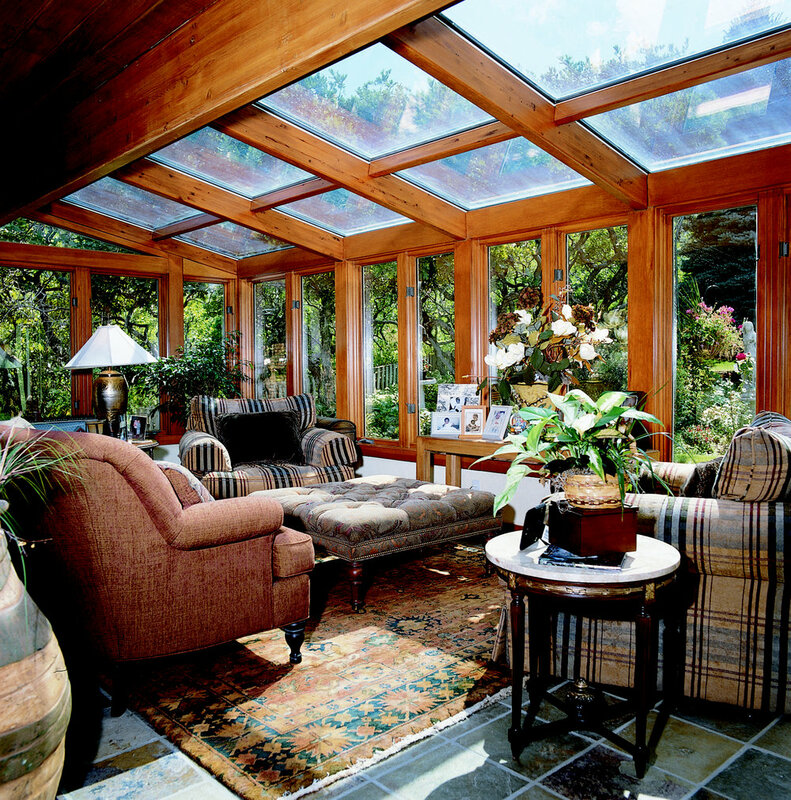 This affordable sunroom adds value to your property — and your quality of life. 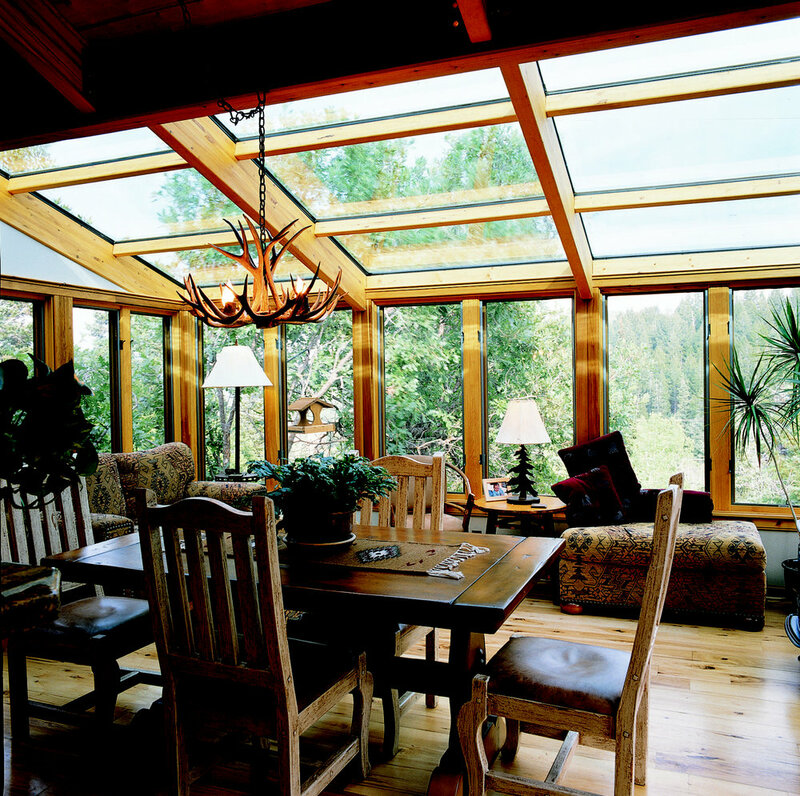 Glass Roof Sunroom or Solarium with Wood Interior. 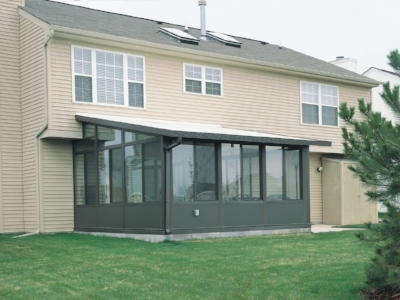 Solid Roof Sunroom or Patio Room with Aluminum Frame. Lightness and space meet energy efficiency, for a Florida room addition that complements your home beautifully. 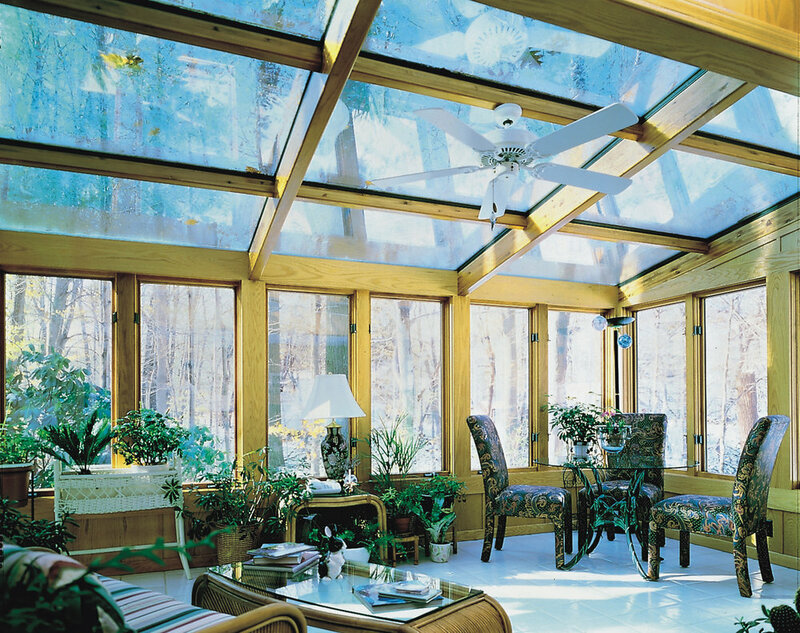 These solid-roof glass sunroom additions (with a straight eave) provide the affordable luxury you deserve and the smart property investment you demand. Click on an Sunroom design below to see a photo gallery of our work in each sunroom style.